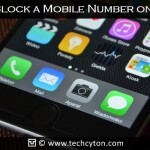 List your number in the ‘My Phone’ app. You can do it easily by clicking on ‘Settings’ and then on ‘Phone’; tap on ‘My Number’ to enter your number. Make sure that the date and time of your device are correct. You have a cellular network enabled. 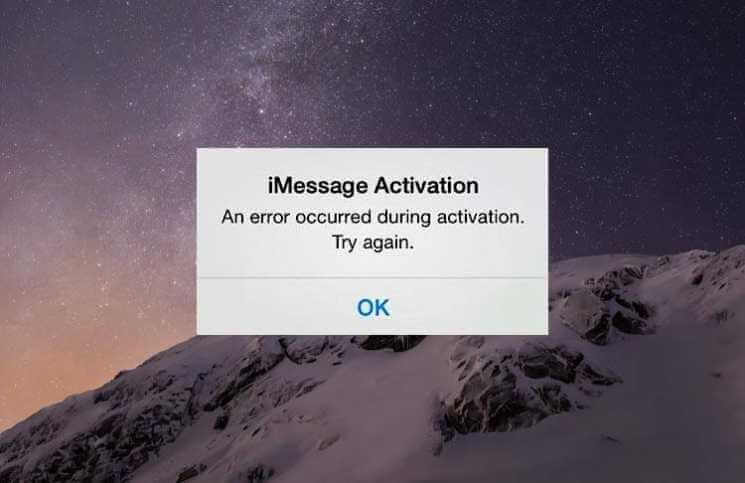 Now that you have checked the three basic requirements, go to the next section in which I will guide you to fix iPhone iMessage waiting for activation error. You should first confirm whether your carrier supports iMessage or not. You can confirm it by simply calling that Carrier support team. Once you do it, you will understand the status of your problem. 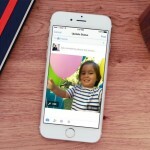 If your carrier doesn’t support iMessage, you can do nothing about it but if you have realized that it supports iMessage and still your iMessage is not working, then you should be sure that your device has a problem. If the scenario is similar to the second case, check the second method to fix the error. 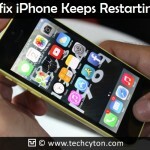 Follow the steps mentioned below to successfully fix iPhone iMessage waiting for activation error. Step 1: Go to ‘Settings’ and scroll down the screen and then click on ‘Messages’. Step 2: Turn off the ‘iMessage’ and disable the ‘FaceTime’ from the ‘Messages’ section. Step 3: now turn on the ‘Airplane Mode’. This will result in switching off your Wi-Fi connection but you have nothing to worry about it. Step 5: Go to ‘Settings’ and scroll down the screen and then click on ‘Messages’. Then, turn on the ‘iMessage’. Step 6: You will be invited for your Apple ID if you have not added it till now. Step 7: Go to ‘Settings’ and turn off the ‘Airplane Mode’. Step 8: After you turn off the Airplane Mode off, a notification message will appear on your screen saying, “Your carrier may charge for SMS.” Click on ‘OK’. Step 9: This should solve your iMessage waiting for activation error. 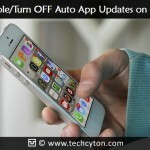 If you still see the error, turn off your iMessage and then turn it back on again. After a little while, your iMessage will get activated. You need to wait for few minutes. Step 10: After a while a grayed out a number and an e-mail id will appear on the screen. The number will be verified and then you will be allowed to view the iMessage. 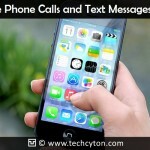 That’s it, the second method should fix your iPhone iMessage waiting for activation error as this method has worked for many. If you are facing any problem in following the steps mentioned above, feel free to ask your query in the comment section below.